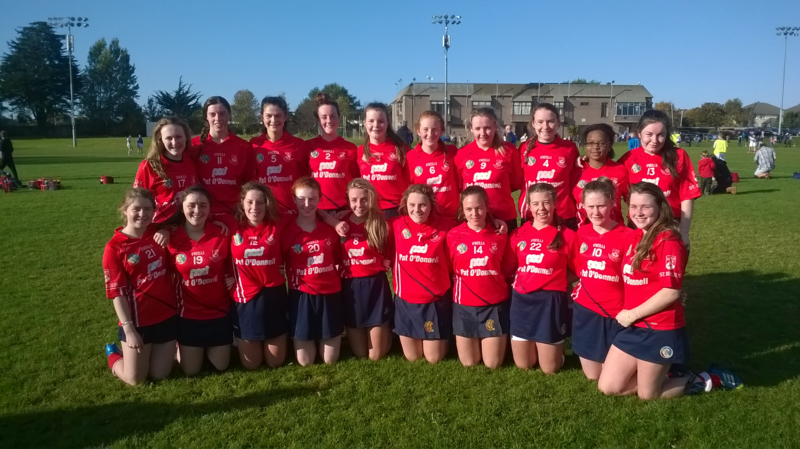 Naomh Brid Camogie Club was formed on the 12th. of February 1970 after one of the Club's Dinner Dances in Clontarf Castle with the then Parish Priest Canon Crow to the fore. Some original members are still very active today with Marie Norton (nee Brenna), one of the mentors on the Senior team, Carmel McCormack, still involved with refereeing and fundraising and Paula Gilhooley (nee Farmer) still playing. 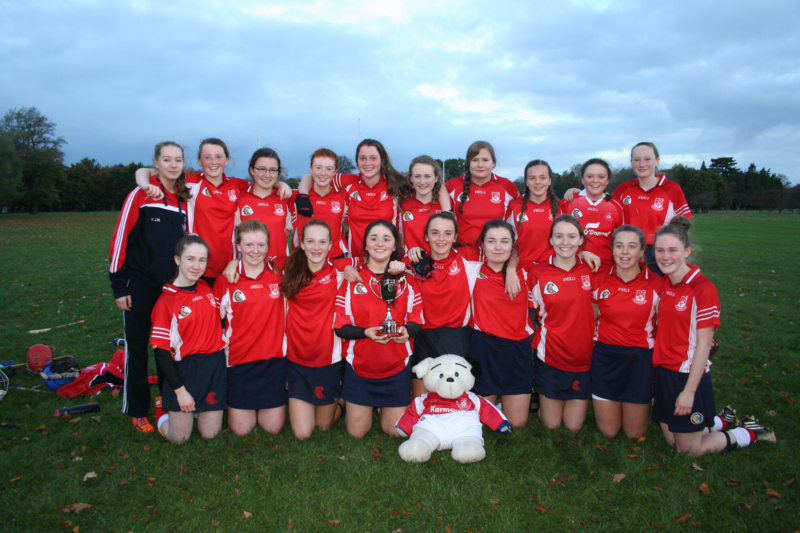 Most recent achievements include the Senior & Junior Camogie teams winning the Championship Final on Saturday 29th September 2012. Congratulations to both teams and management on the double win! 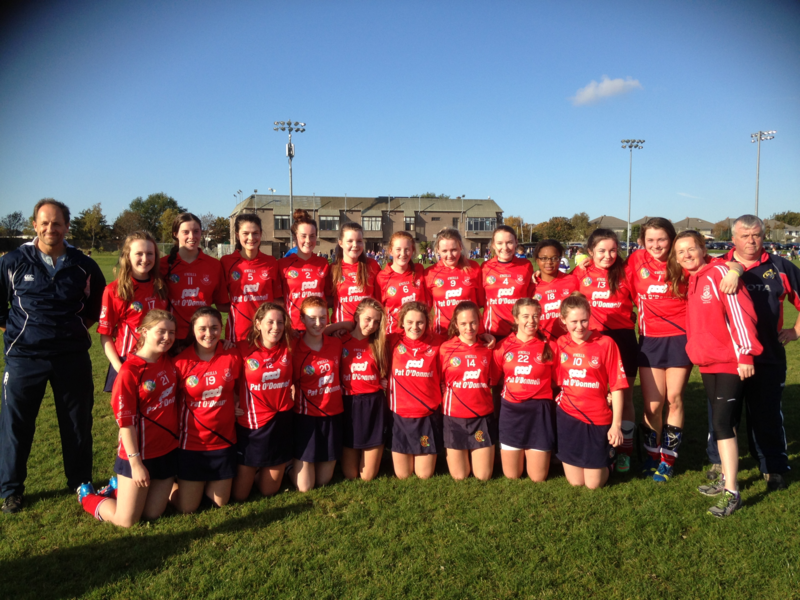 Our Senior Camogie team also won promotion to Division 1 after winning Division 2 in August, 2013. In 2014, our U16 team claimed the Division 1 League title while our U15s won the Chanpionship final by a point against local rivals OPER!